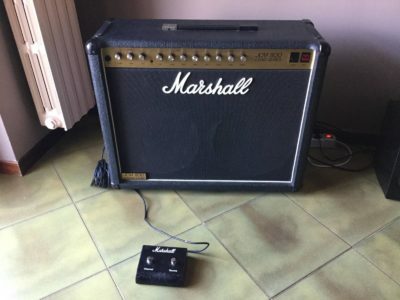 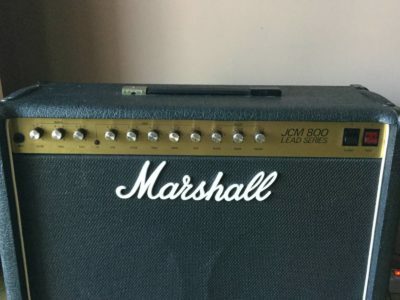 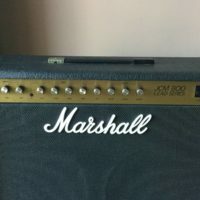 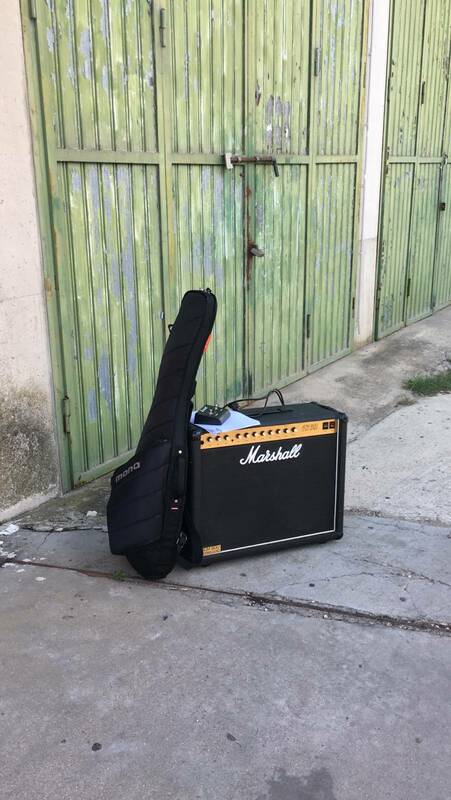 Marshall JCM 800 combo 50W tube amp. 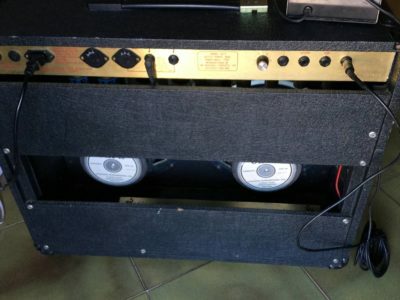 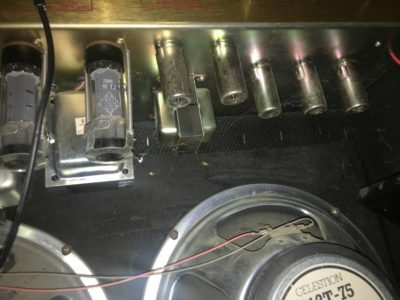 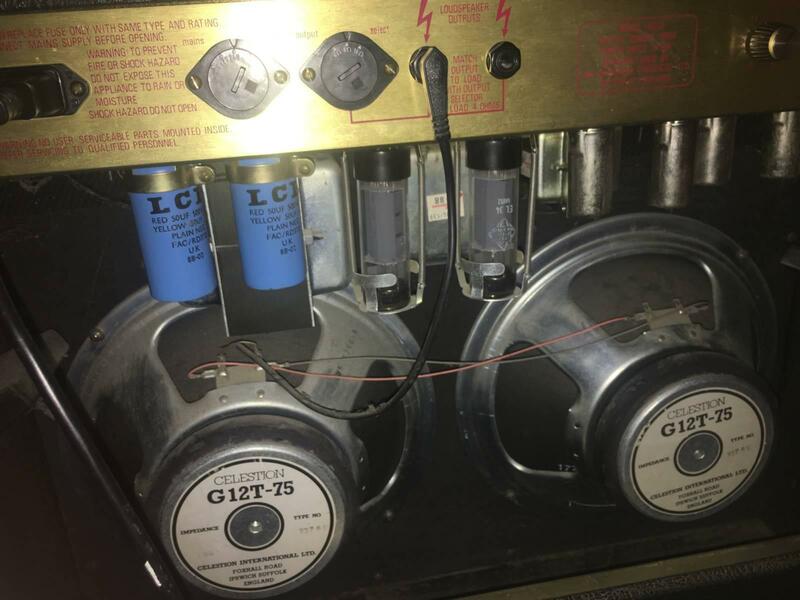 2×12” celestion speakers. 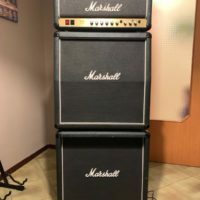 Incredible sound! Vintage amp in excellent conditions.